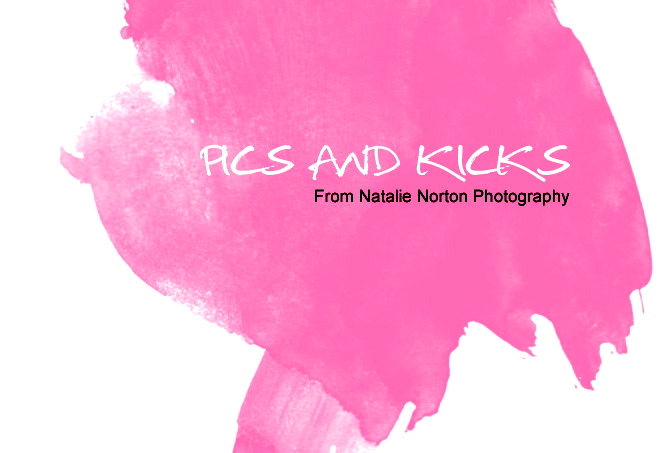 natalie norton, oahu-based photographer, is what we call a "member of the bank of karma." she knows the advantage of making her "deposits" into this world since there are times when we'll need to make a "withdrawal." one way she's contributing to the photography world is through her weekly posts, "what's in your bag?" being so kind to respond to frequent emails regarding the type of gear she uses from aspiring photographers, she decided to instead to include this as a regular part of her blog and has asked other photographers to take part. we are suuuuuuper flattered she's asked us to participate, especially after seeing the two rockstar photographers who have already been featured. to read natalie's post about us, please click here.